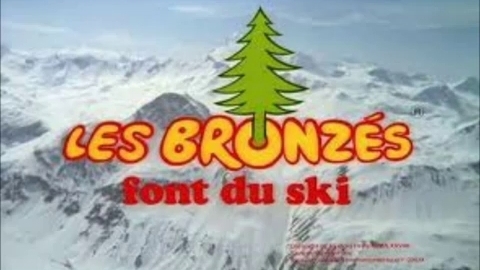 To celebrate the holidays à la française, we will be screening the cult French comedy “Les Bronzés font du ski”. In this wintertime classic, a group of tourists meets up on a skiing vacation in the French Alps, and hilarity ensues. As French comedies go, we believe this one is likely to be understood and appreciated by an American audience, since the humor is very much slapstick rather than language-based, with a little 70s kitsch thrown in the mix. Christmassy treats and refreshments will be served before, during and after the movie – join us for a merry evening at Coucou!